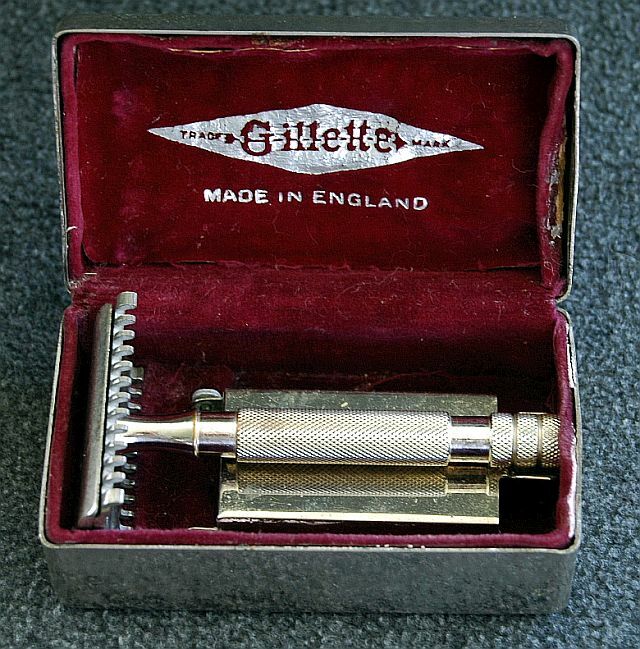 For sale: 1930's British Gillette NEW. 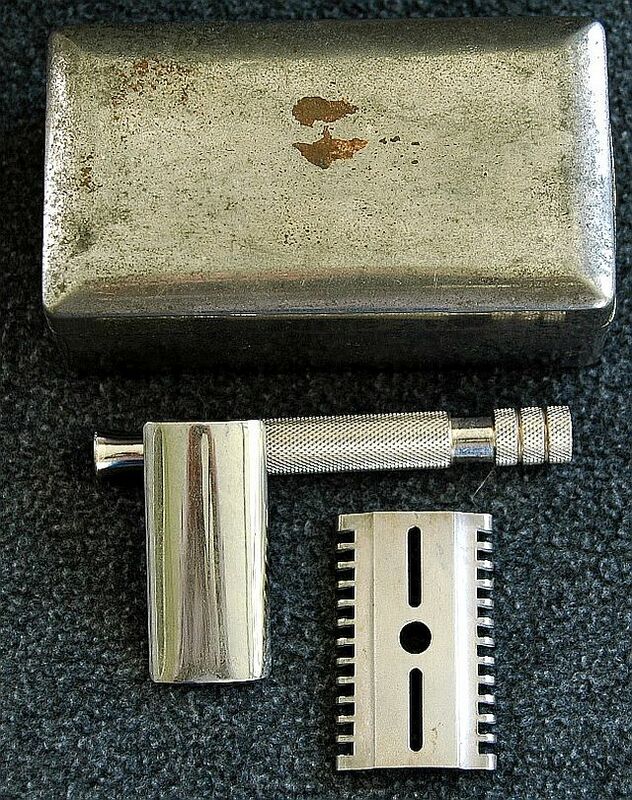 Asking $55.00 CONUS only, not trades. Includes shipping. 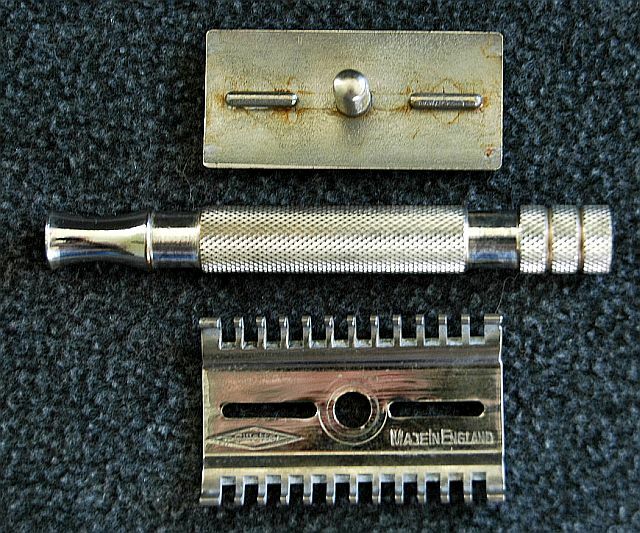 Razor's in good condition, case not so much.